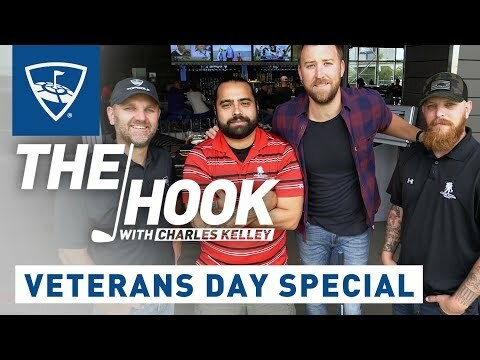 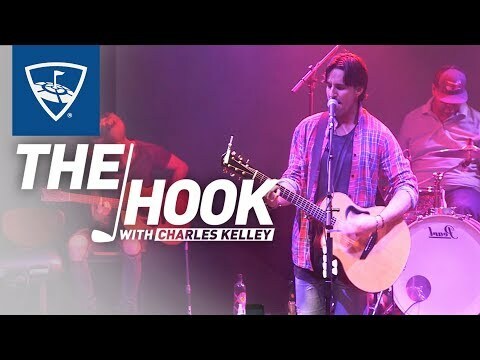 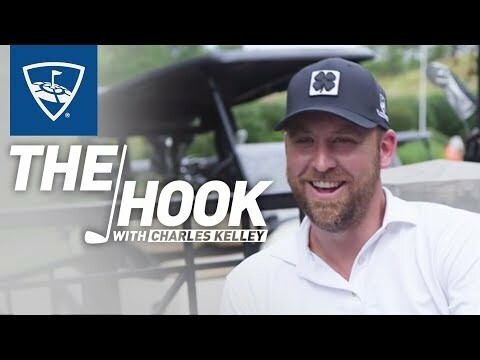 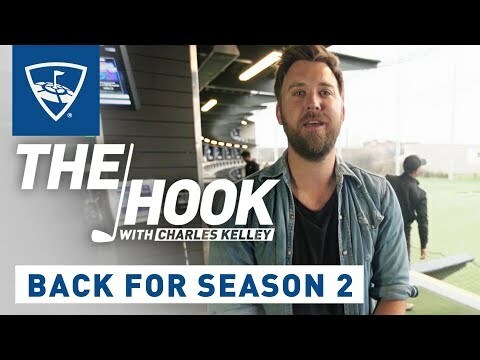 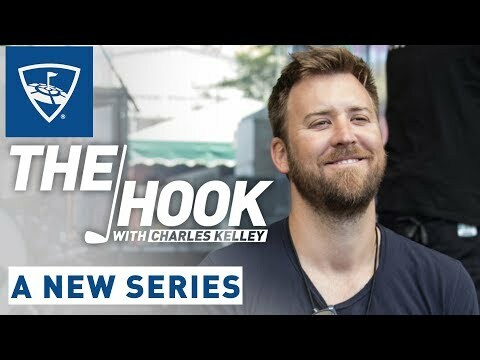 Charles Kelley, of the GRAMMY award-winning country music group Lady Antebellum, is hitting the road and some golf balls in our new series, "The Hook." 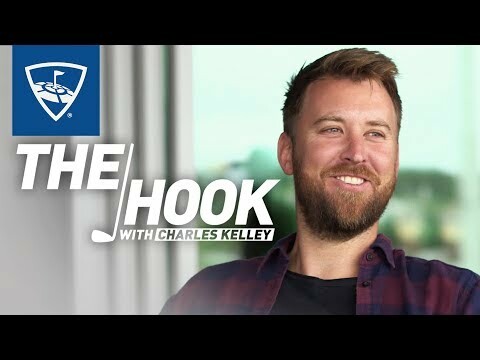 He hosts special celebrity friends and family, during downtime on his world tour. 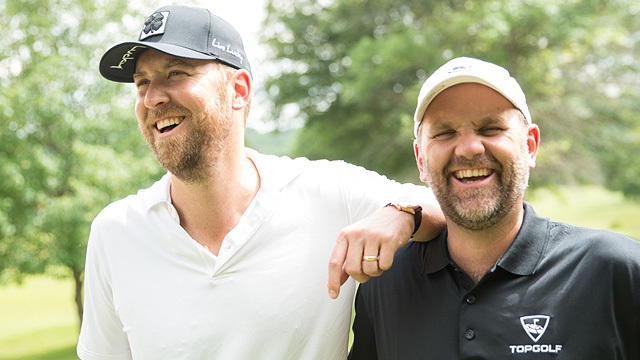 Get ready for some music, some fun and a whole lot of friendly competition!